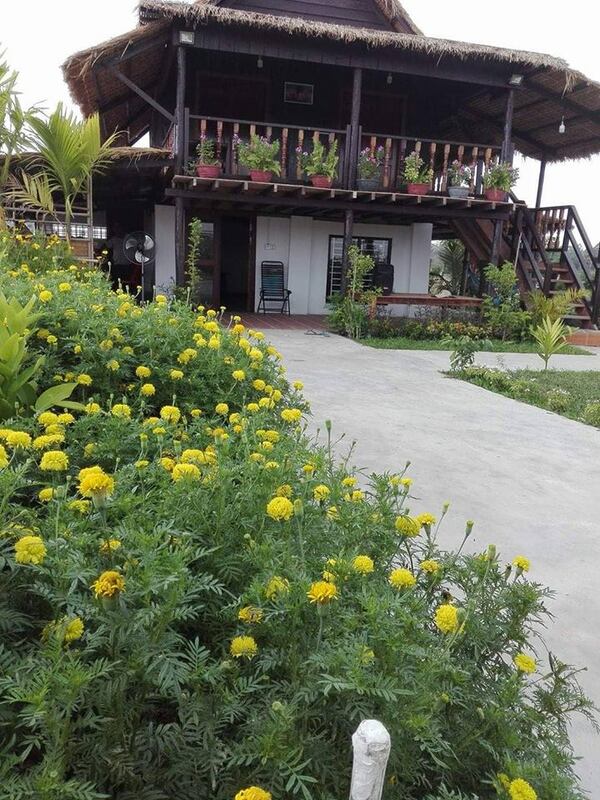 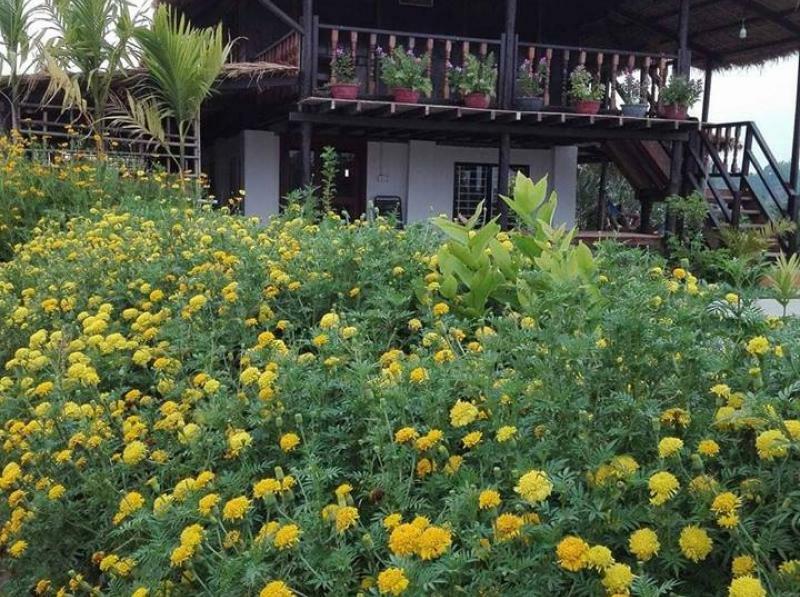 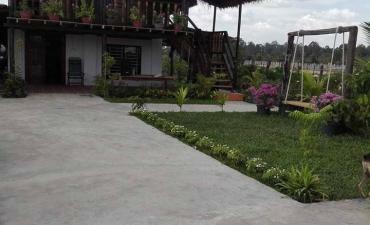 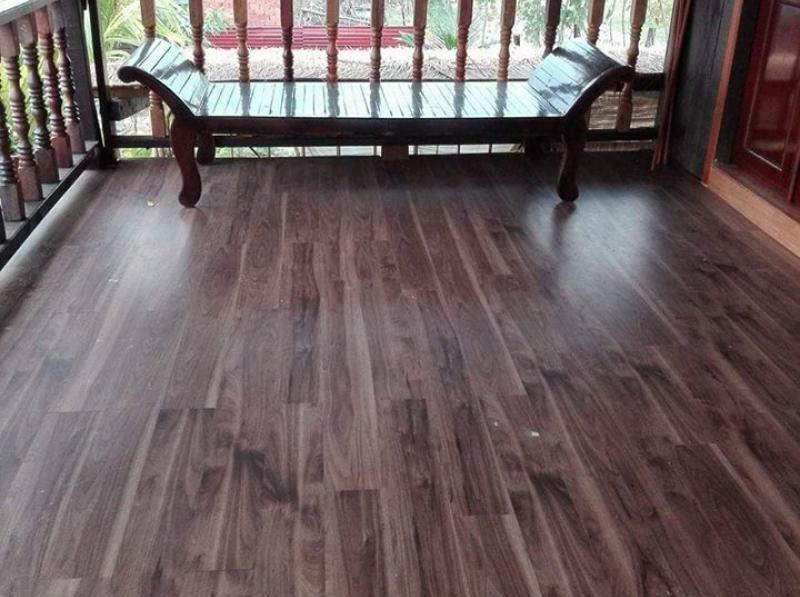 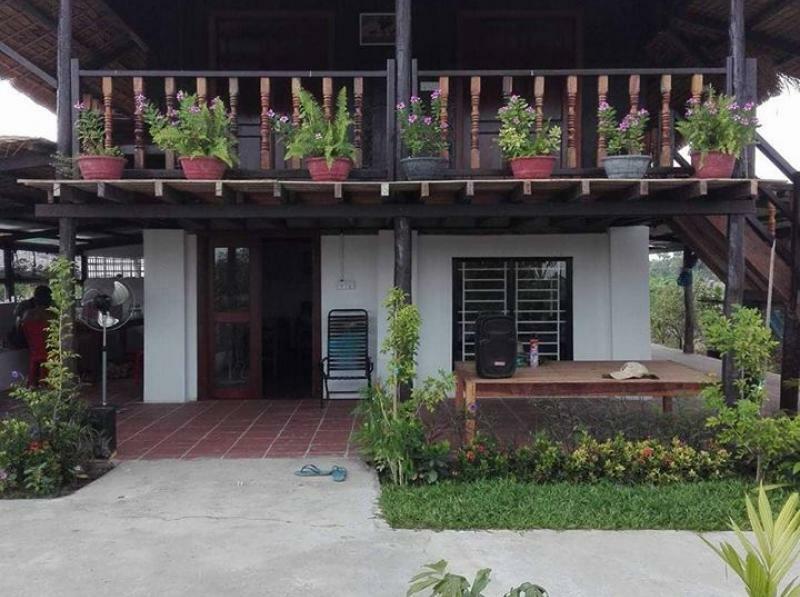 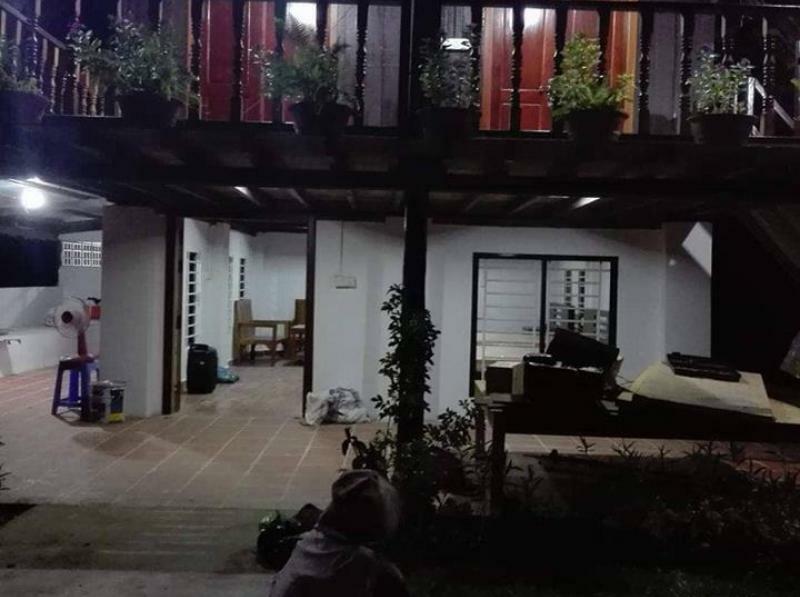 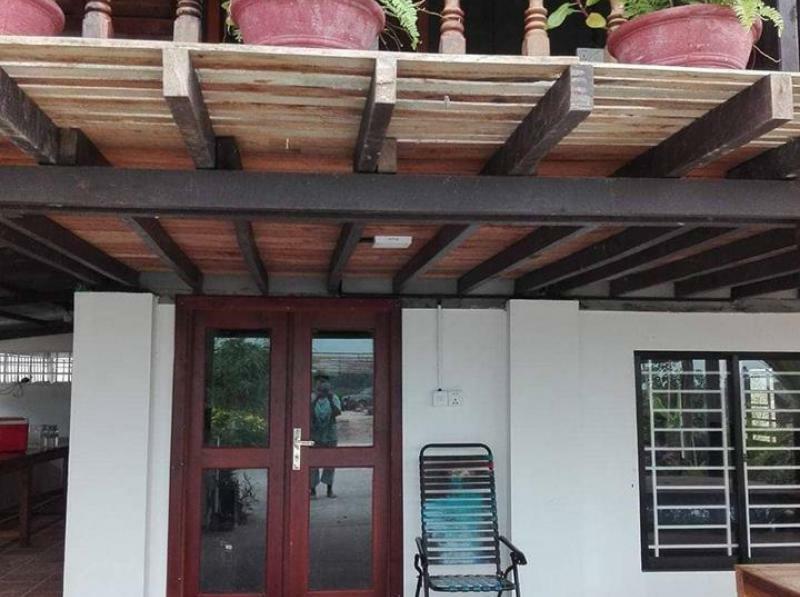 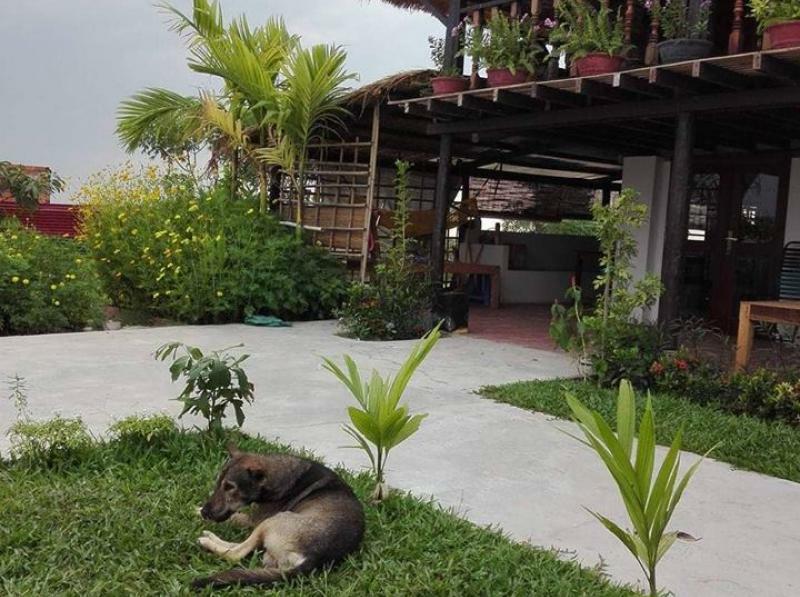 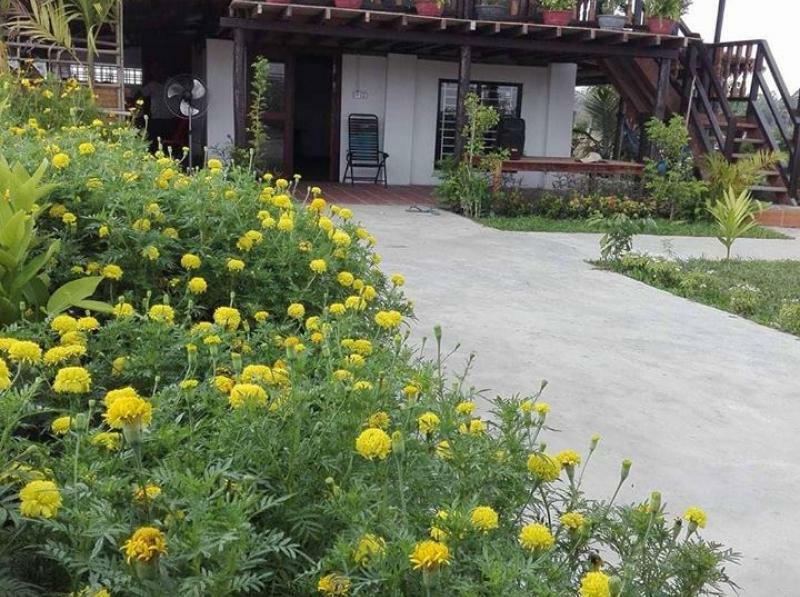 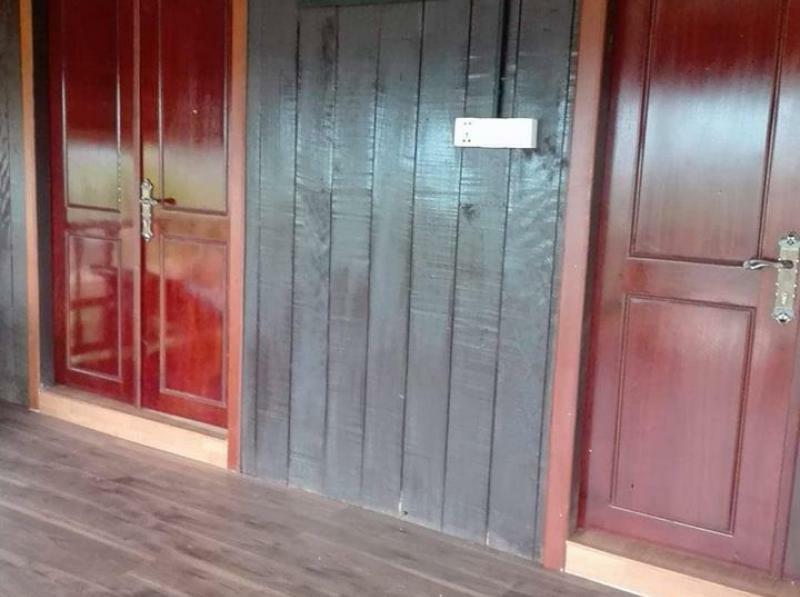 Siem Reap: House for rent with equipment big garden comes with 1 bedrooms, 3 bathrooms,1 hot waters, a few fans, A/Cs 1 ,1 living room,1 kitchen,1 dining room,1 balcony, parking space. 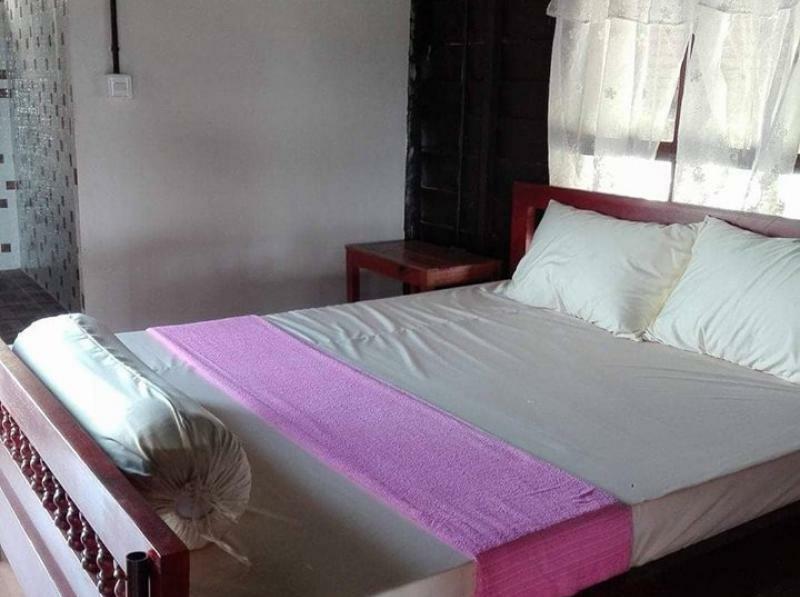 Located : Svaydangkum area, Siem Reap Province. 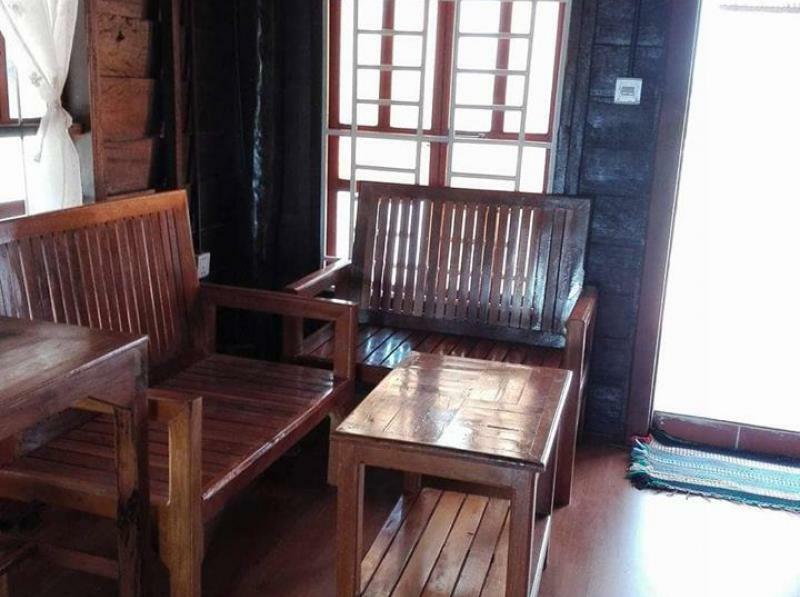 Infrastructure: House for rent comes with equipment .